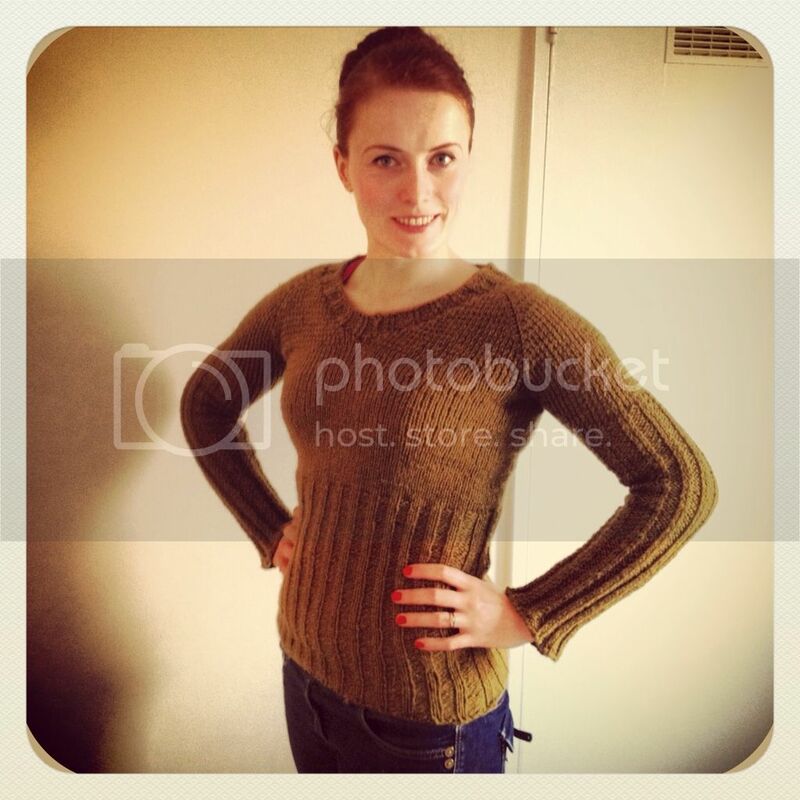 Craftster Community > KNITTING > Knitting: Completed Projects > My first wearable pullover!!!! Anyways lets talk about this one. I can actually wear this outside for people to see. It was an easy knit, perfect as a first time project. It is knitted in one piece so no lining up pieces etc. 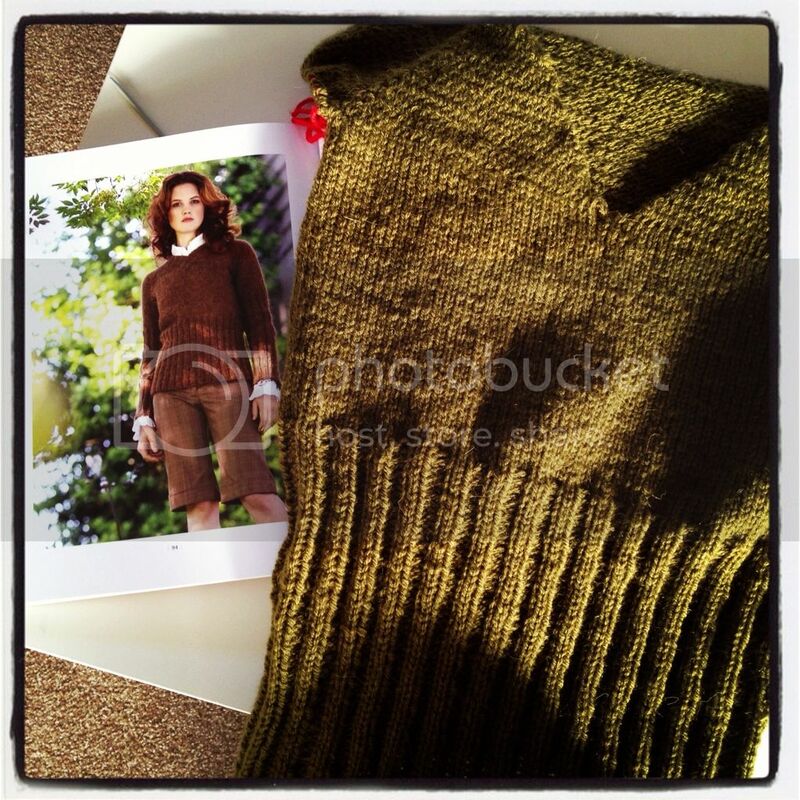 (this is what went wrong with said first sweater...) and all you need to know is how to knit and purl. I'm so please with this and wear it a lot at the moment as it's freezing here in the UK. work in progress. The picture is the design in the book. I think I'm ready for a project with a few more detail now. Re: My first wearable pullover!!!! I think it looks lovely. Since I can't knit, I'm even more impressed, lol. The jumper is lovely! It looks very cosy. I am going to have to look out for the pattern book! You should be proud, it looks great! Gotta love a simple cozy pullover! Every one has a favorite sweater and wear often, i have one too, but it is made my mom, i intend to make one, and you provide me a good pattern.